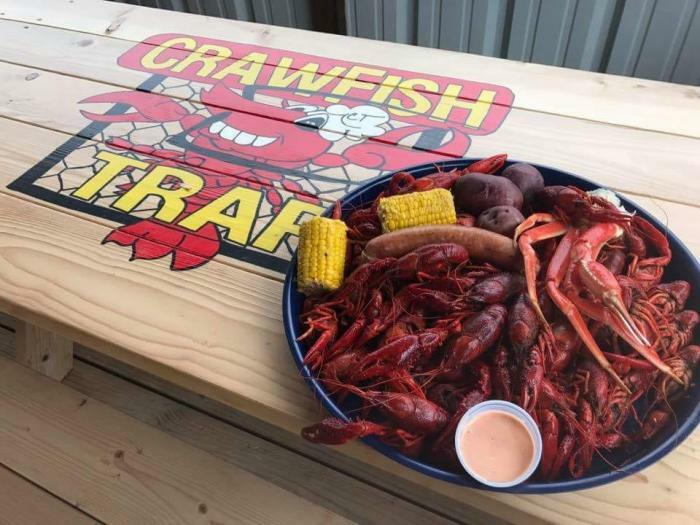 The Crawfish Trap serves up Hot and Spicy crawfish, shrimp, crab legs along with potatoes, corn, mushrooms and sausage! 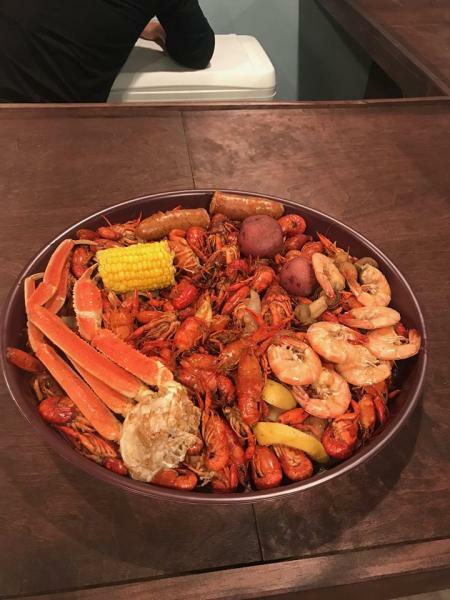 Visit their Facebook page to learn more about pricing and menu items! Open Thursday - Saturday 5:00 pm - 9:00 pm.